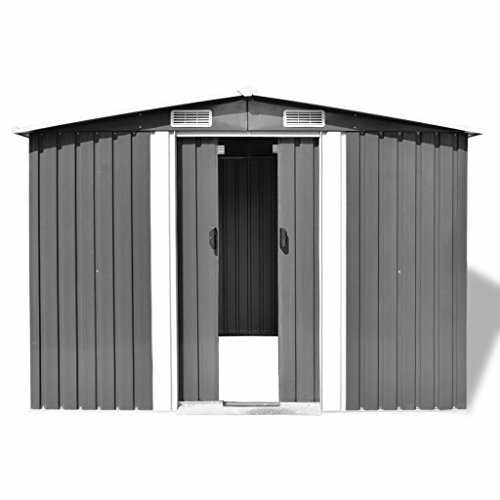 This metal storage shed will be perfect for storing a wide variety of tools and equipment. 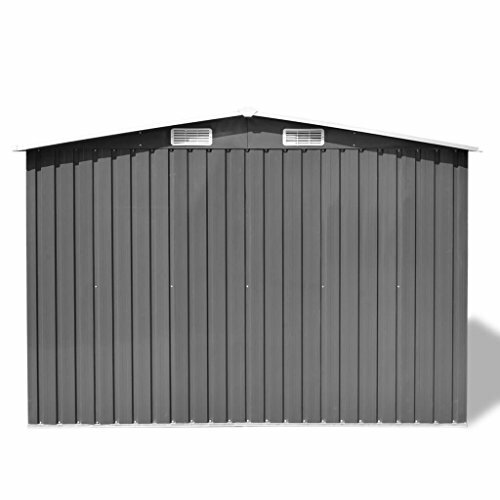 This storage shed has 4 vents, 2 in the front and 2 in the rear, ensuring excellent ventilation. 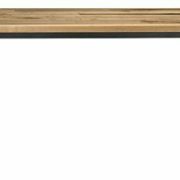 The double sliding doors in the front allow easy entry and exit. 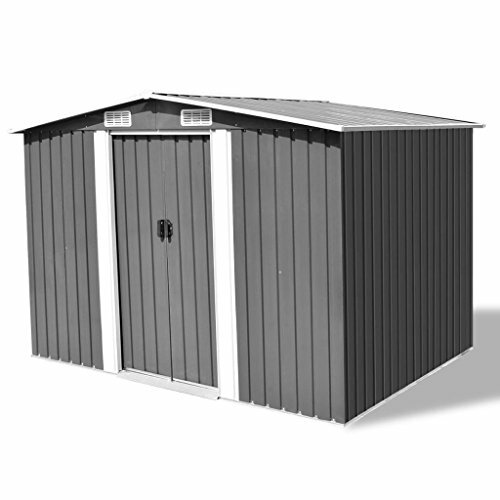 The galvanized steel construction makes it durable and strong, so it won’t corrode or be otherwise affected by extreme weather. 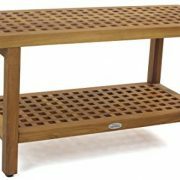 It also includes a steel floor frame which adds stability and is perfect for a wood floor finish (wood not included). 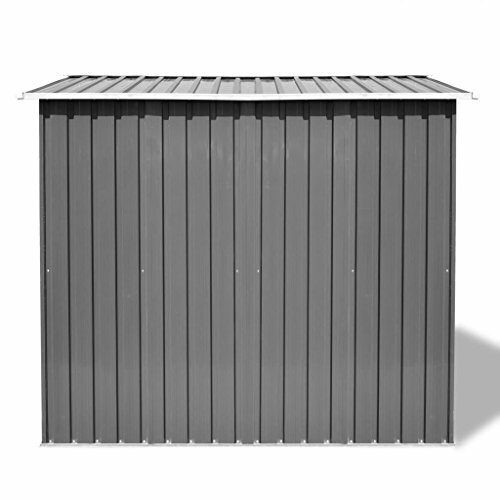 This metal storage shed will be a great addition to any back yard, lawn, or garden area. 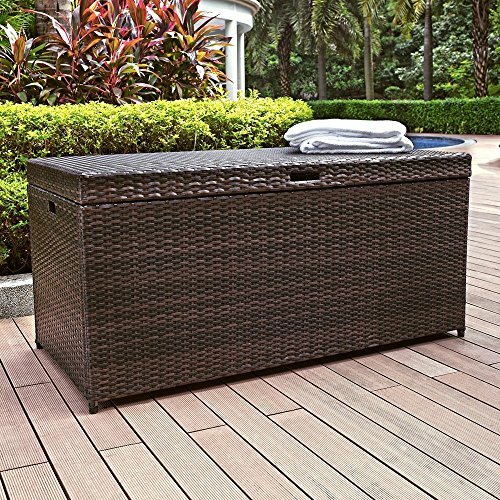 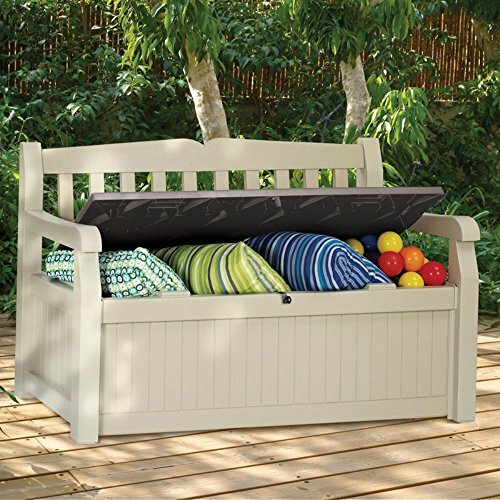 It is ideal for storing garden tools, lawn care equipment, household items, and much more! 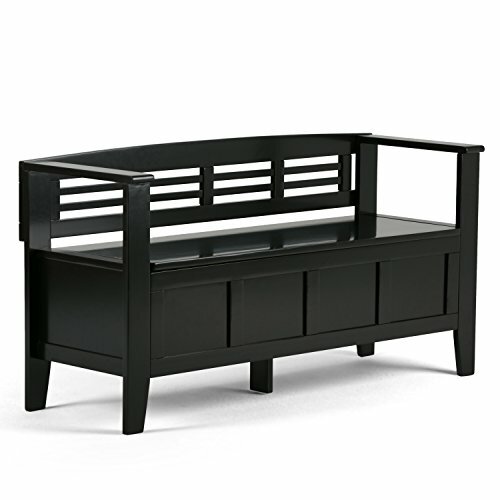 The pre-cut, pre-drilled parts and the included instruction manual ensure fast and easy assembly.